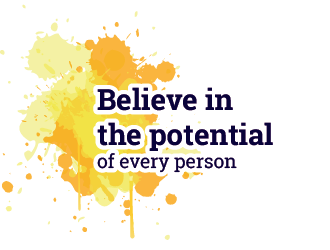 Persons with vision impairment, low vision, hearing impairment, physical disability, cerebral palsy, mental illness and learning disability. 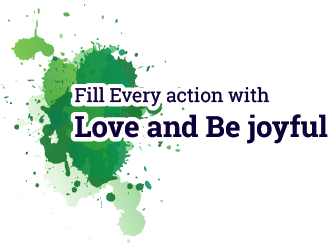 is all the NGOs, institutions, volunteers and interns from 27 countries, doing work in the space of disability and livelihoods. 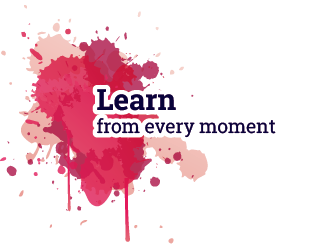 Founder and Chief Enabler: Shanti Raghavan brings her corporate experience and program management to the development sector. She has rich grassroots experience in livelihoods of persons with disability for over 16 years. 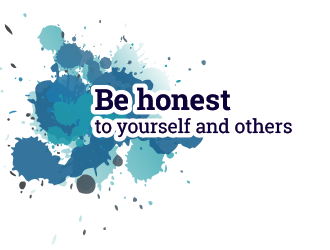 Her single minded focus is combined with infectious energy and a sense of humour. 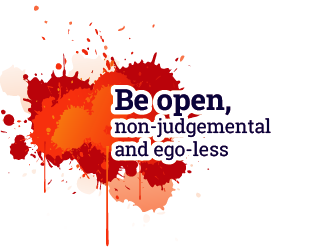 She is an Ashoka fellow, a social entrepreneur, a change agent who is able to inspire and build synergies between different stakeholders with her mantra “I see me in you”. She is on the governing council of Skill Council for Persons with Disability. 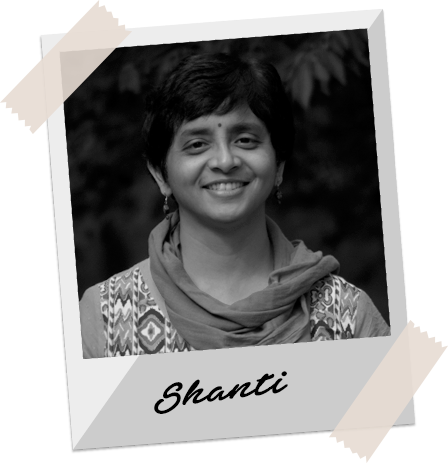 Shanti loves trekking, sports, music, dance, travel, doing mimicry and much more! CEO and Co-founder: Dipesh Sutariya brings 18 years of software experience and 5 years experience of building offshore companies. 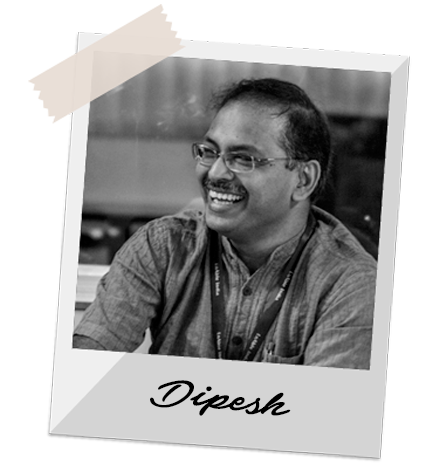 He is the “rock” who has steered Enable India’s thought leadership with the livelihood framework. He has created platforms and initiatives which have brought large scale impact for the disability sector. He has setup honeycomb structures to “setup, build, transfer, operate and maintain” for the various pieces of the livelihood puzzle. His mantra is “eye on the ball”, perhaps due to his passion for golf. He is on the board of Workability Asia. He is called a “saint” for being married to Shanti! 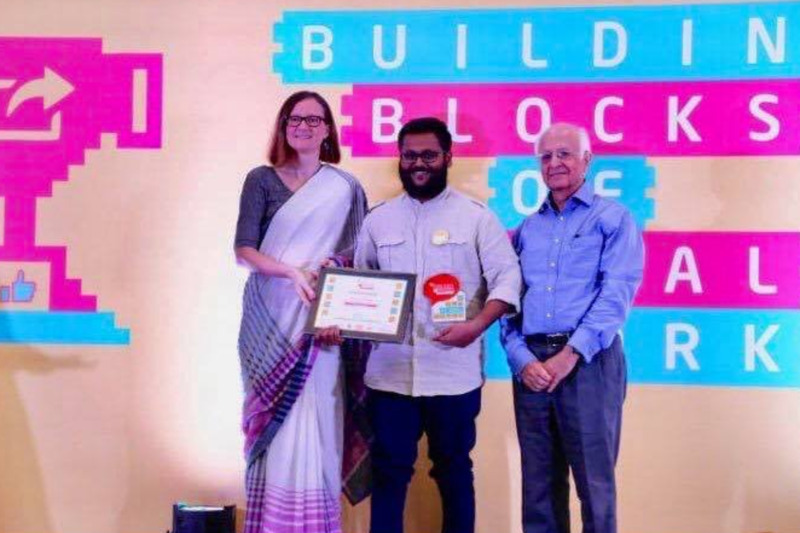 Enable India community initiative One sign per day has won award for Social Media for empowerment (community mobilization) for south asia along with 2 other initiatives one from Bangladesh and another from Rajasthan. 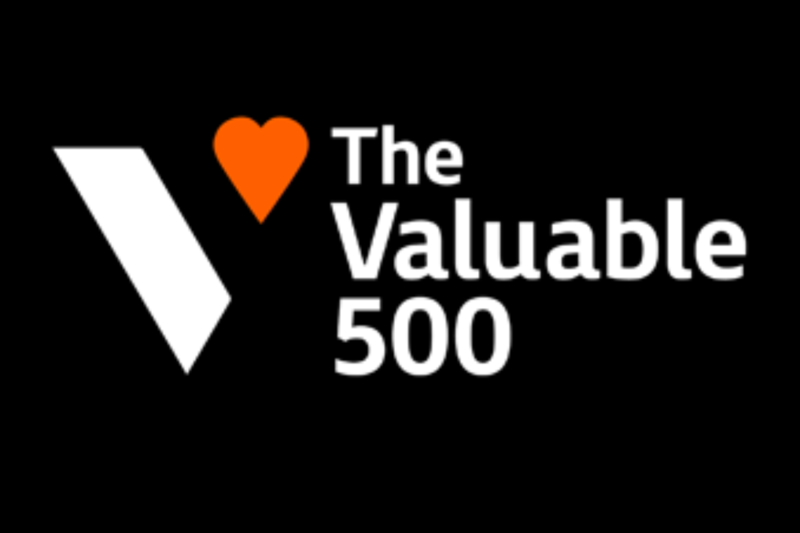 Enable Vaani has been selected for an award for the year 2018. 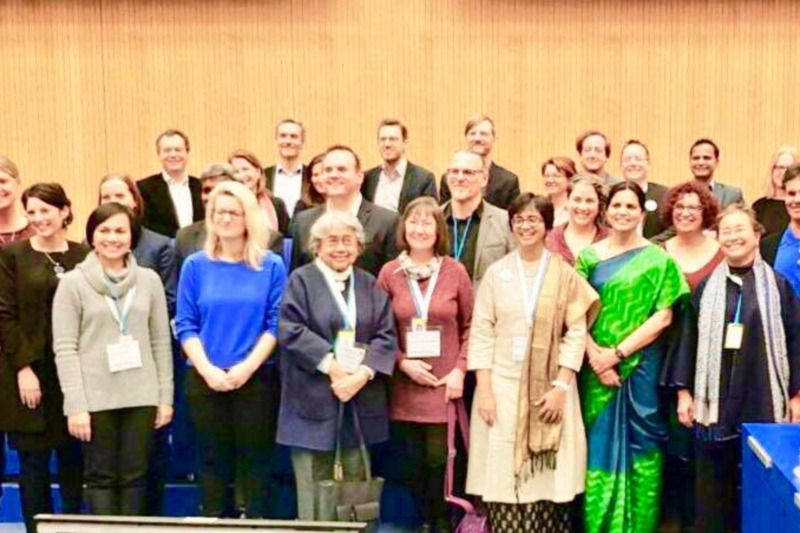 Shanti was invited to speak on Namma Vaani (Enable Vaani) project. She was assisted by Julian Tarbox, Programme Manager at Enable India. 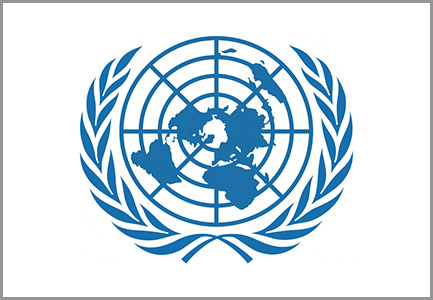 Enable India was granted Special Consultative Status by the United Nations Department of Economic and Social Affairs (DESA). 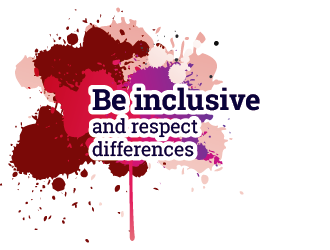 Enable India can represent the Disability sector in the United Nations General Assembly, United Nations Human Rights Council and more. In 2012, Enable India won in the South Asia and Asia Pacific Manthan award for ICT enabled innovation in the holistic model for employment of persons with disability. 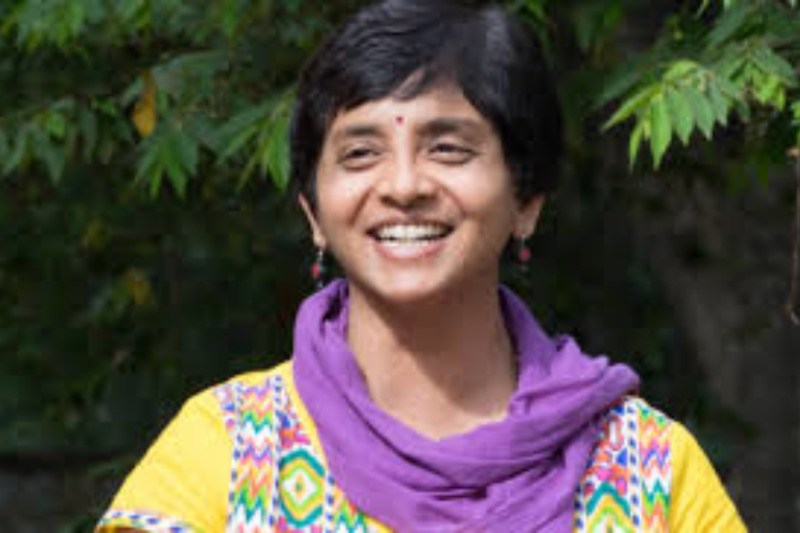 Shanti Raghavan elected to the Ashoka Fellowship in 2005. 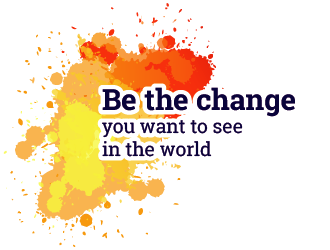 Ashoka identifies and supports the world’s leading social entrepreneurs, learns from the patterns in their innovations, and mobilizes a global community to embrace these new frameworks and build an “everyone a changemaker” world. 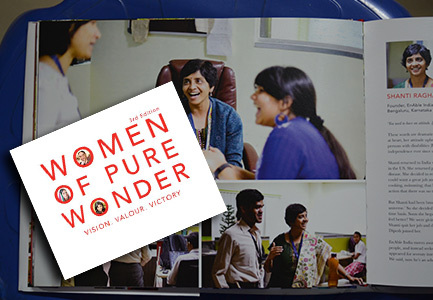 Our founder, Shanti Raghavan, was elected to the Ashoka Fellowship in 2005. 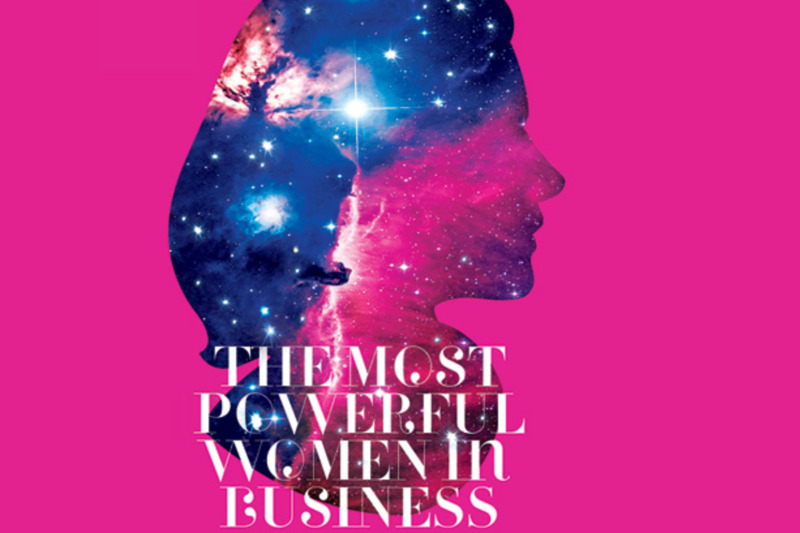 Shanti Raghavan, Founder of Enable India has been recognized by Business Today Magazine as “The Most Powerful Women In Business 2017” in the Women of Impact Category. 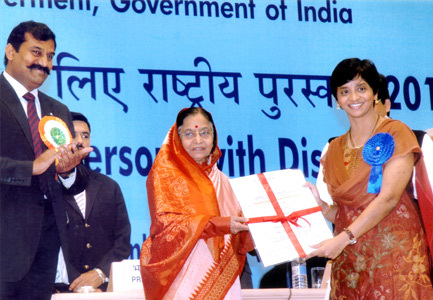 Shanti Raghavan was awarded the National Award in 2010, by President of India, Pratibha Patil, for best individual working for employment of persons with disability. 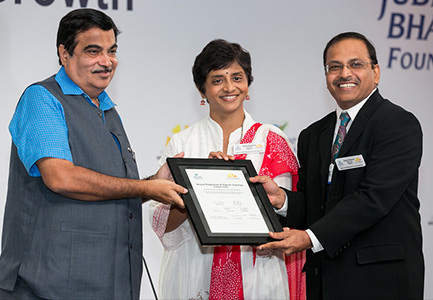 Dipesh and Shanti were finalists in “Indian Social Entrepreneur of The Year” in 2016, The award was presented by Union Minister Nitin Gadkari. 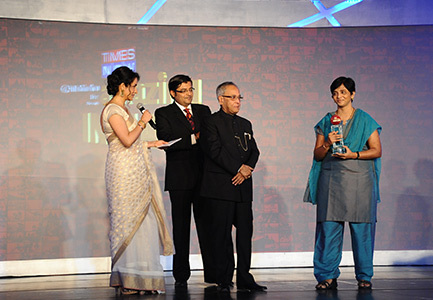 In 2012, Shanti Raghavan was awarded the Times Now Amazing Indian award, in Global Indian category. The award was presented by Pranab Mukherjee, the then Finance Minister of India. 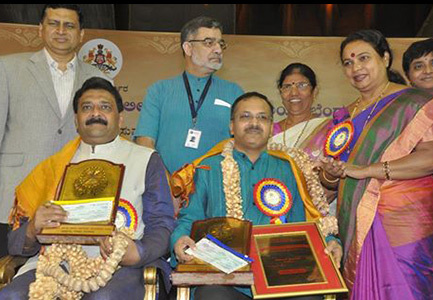 Enable India won the State Award for Outstanding Contribution in the area of Disability in 2015. 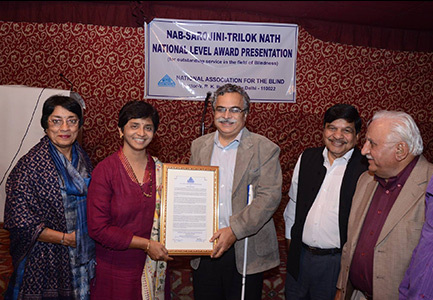 Shanti Raghavan received the Sarojini Triloknath National level award presented by the National Association for the Blind (NAB) in December 2015 for her service to persons with vision impairment over the years. 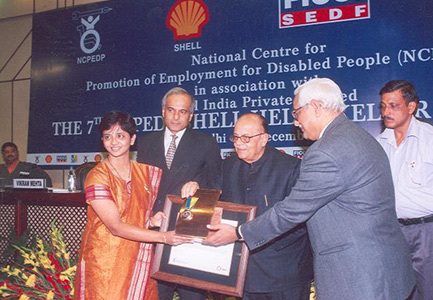 In 2005, Shanti Raghavan got the award for the empowerment of persons with disability. 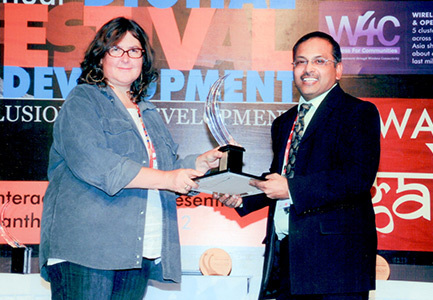 The award was presented by Arjun Singh, Human Resource Development Minister of India. 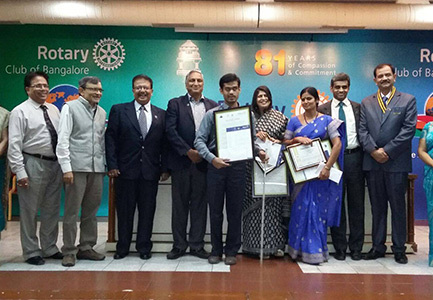 Sandesh H. R. got the Rotary Best Teacher Award conferred by the Rotary Club of Bangalore, September 2015. He was also awarded the Nation Builder Award. 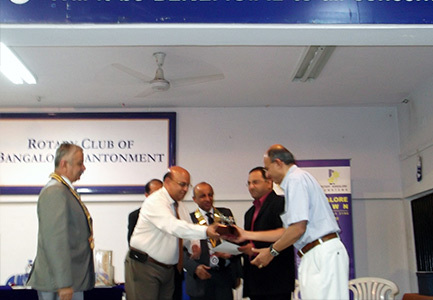 Dipesh Sutariya received Rotary Club of Bangalore Cantonment Vocational Excellence Award for commendable passion in empowering persons with disability in 2012.